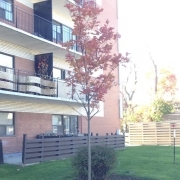 Cardinal Tree Care plants trees using the industry’s best practices for the success of your tree. 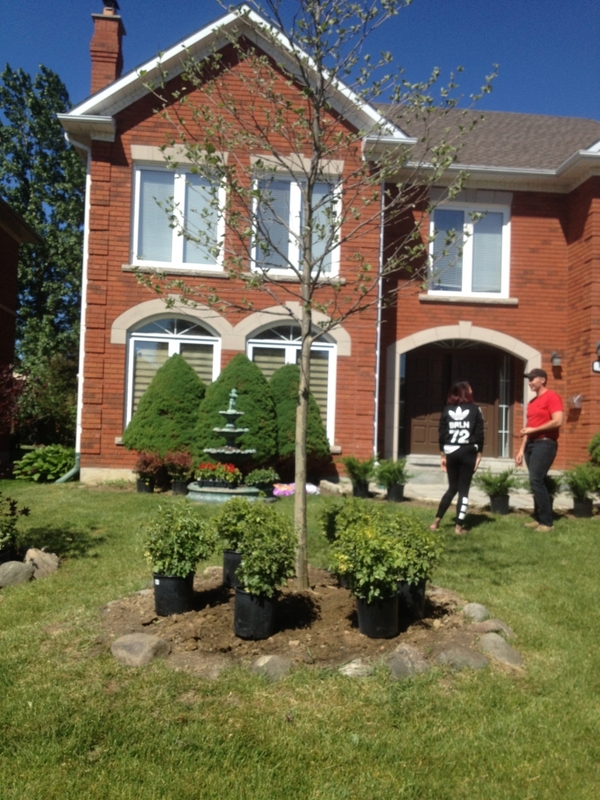 With your site conditions and expectations in mind we can suggest trees that will be best for your yard. Trees taller than 6ft. 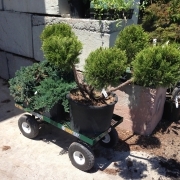 generally have root balls (the roots and soil attached) that weigh hundreds of pounds. 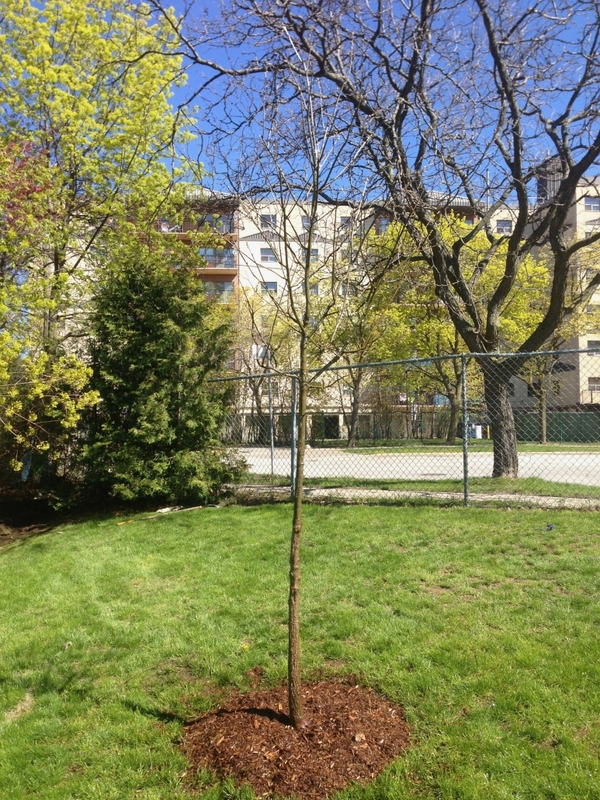 The cost of planting trees varies depending on size, location, species, and the number of trees for each site. 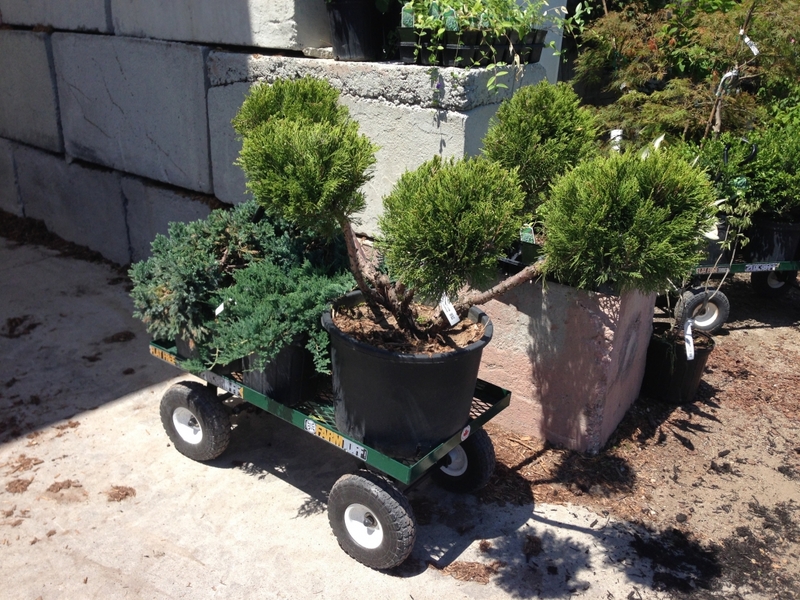 Please call us for more information or an estimate. 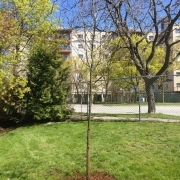 We often works with clients who are required to plant replacement trees as a condition of tree permits issued by the city of Toronto. 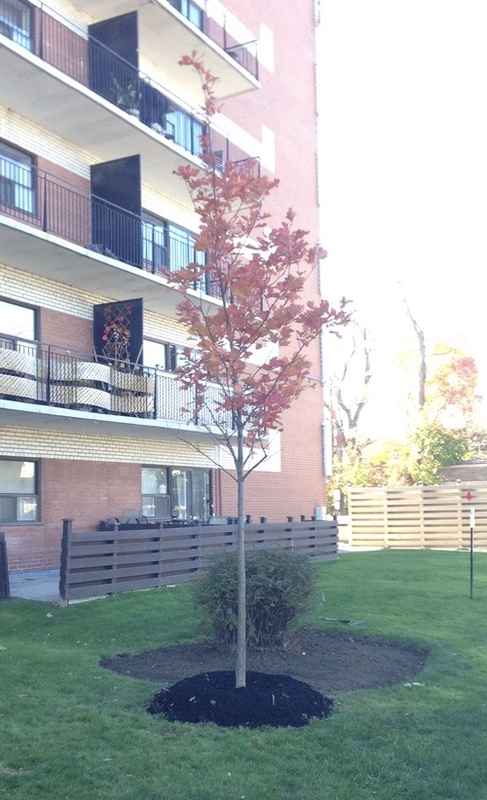 The size of these replacement trees makes it difficult for the average homeowner to plant on their own, so let us know if you need some help planting or choosing one of these trees.